Mobile technology use has skyrocketed over the past few years. Audiences expect to be able to access your content, share it with their friends, purchase tickets and more – all from the palms of their hands. In addition to access, audiences also expect your content to be optimized for use on their smartphones and tablet computers. Many performing arts presenters and touring artists do not believe that they have the resources to engage mobile audiences. Not true. You can engage with patrons on mobile devices even if you have NO budget and little time. 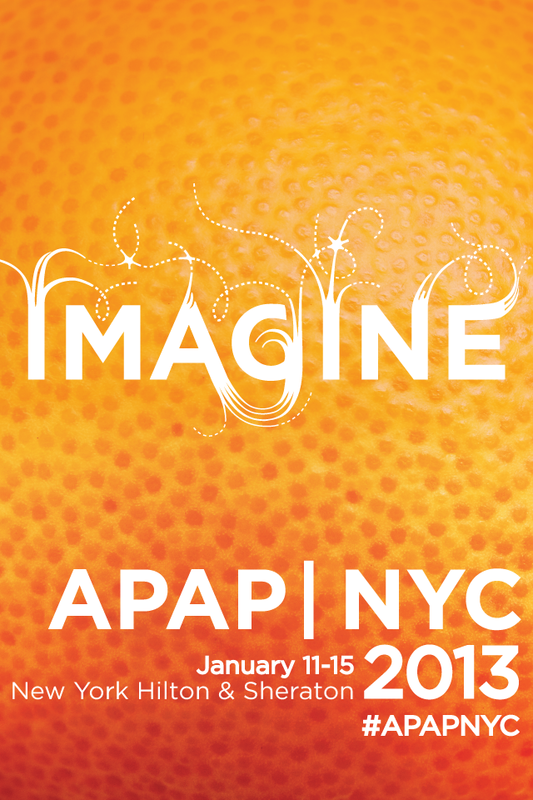 During the 2013 APAP Conference, InstantEncore’s CMO David Dombrosky will be on hand to provide guidance on developing a mobile engagement strategy to match your goals and budget. One-on-one consultations may be scheduled on Saturday, Jan. 12 from 9am-5pm and Sunday, Jan. 13 from 9am-5pm. Email David at david@instantencore.com to schedule a consultation.